 George’s Food & Spirits resides in The George Washington Wyndham Grand Hotel which is located in the charming, historic district of Old Town Winchester. Locals and guests alike enjoy our casual, yet sophisticated, tavern atmosphere. Our menu items are made fresh daily and cooked to order. Our Chef de Cuisine, Marvin Swaner, prides himself on using available local product to prepare his made from scratch menu. With a menu offering a wide variety of options to satisfy all culinary tastes, know that we are happy to gratify special dietary needs to the best of our capability. In the spirit of young George Washington, who explored and surveyed Winchester, we too love an adventure and thus create an array of specials that are regularly added to our menu. Be sure to check our Events tab for weekends, themed events, and holiday offerings. Our staff looks forward to providing you quality food and service!